Basket of Stars Kit New! Mini Lincoln's Watch Kit New! KITS > Basket of Stars Kit New! 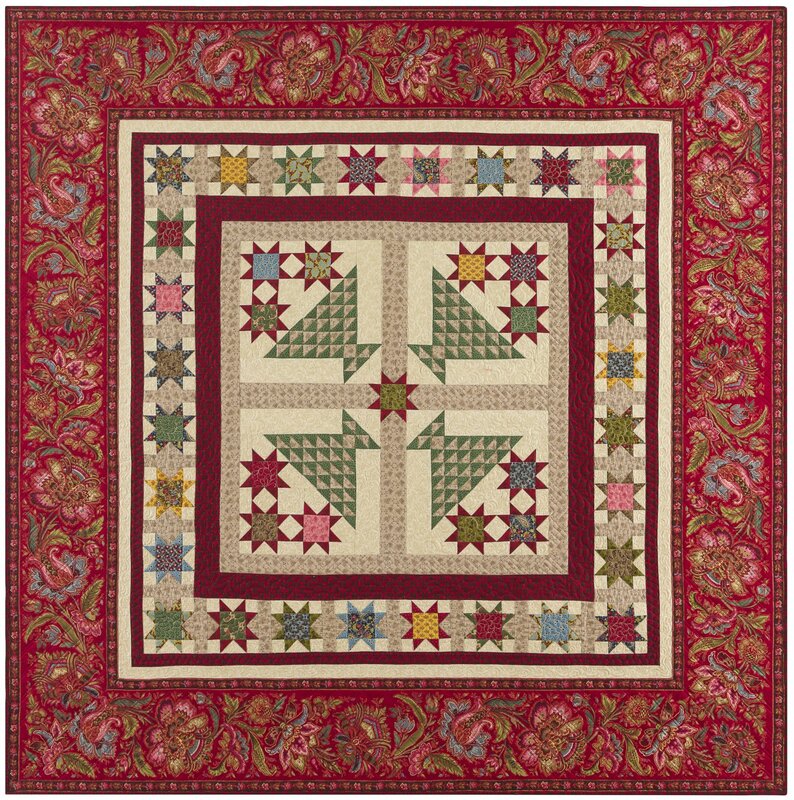 Approx.61" x 61" Beautiful pieced baskets surrounded by stars and bordered with a lovely border stripe. Made with fabric from Paula's new Baltimore House with Marcus Brothers.